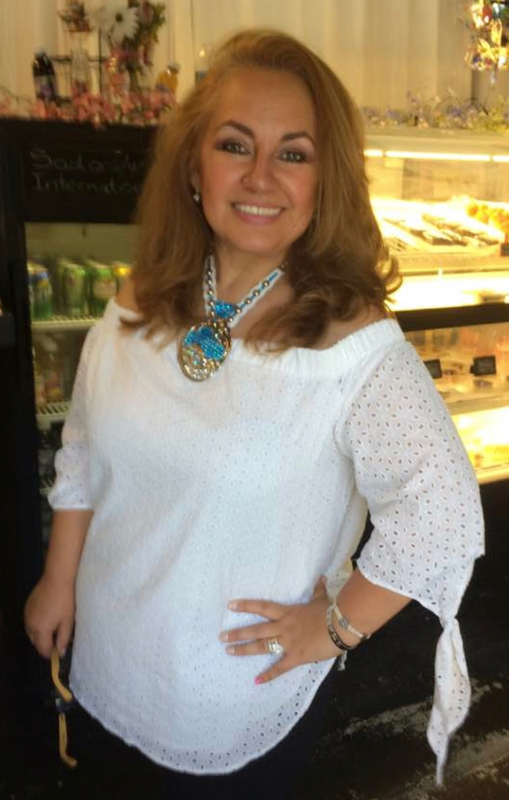 Maria has always had an attraction to jewelry and an innate love of working with her hands. Nature is more than an inspiration for Maria; it influences who she is and how she sees the world, including the use of found objects and recycled materials. None of the designs are mass produced or outsourced and there are no intention of that ever happening. Every piece truly is made to order with love and intention. They are created from the heart.